Welcome to Hanson Hills Recreation Area located in Grayling, Michigan. 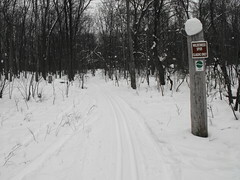 Hanson Hills offers over 35KM of wooded rolling terrain that is groomed daily 14’ wide with set track to accommodate both classical and skating styles. The 2018 Cote Dame Marie Loppet is presented by The Grayling Recreation Authority. 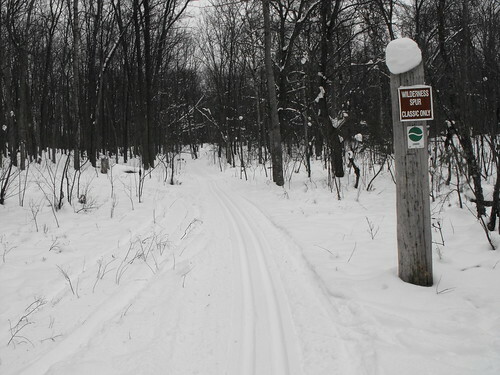 This exciting Nordic Skiing Adventure will take you through the scenic hardwood trails of Hanson Hills Recreation Area, located in Grayling, Michigan. Professional Timing to ensure immediate and accurate results. Michigan Cup Men’s Division-26km freestyle, and Women’s -13km freestyle Michigan Cup points events. Free Saturday Afternoon Night Kids Race- 1-3km 1pm-2:00pm @ Northbound Outfitters. Custom Gift to the first 250 entrants. Hanson Hills shared a link. Looking good. What all is getting done for renovations? Here are the latest photos of Hanson Hills via instagram. 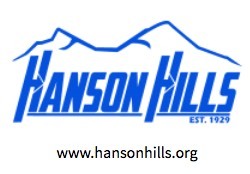 If you have an instagram photo to share of your visit to Hanson Hills, choose “Hanson Hills” as your location and your photos will appear in the photo stream below.